Our Cloud-Based Platform allows you to document where your key assets are located, and provide the mapping needed to manage infrastructure and projects. We work with your existing data resources to build a comprehensive database of your infrastructure, assets, and master plans. Our comprehensive and intuitive interface is available everywhere you are. 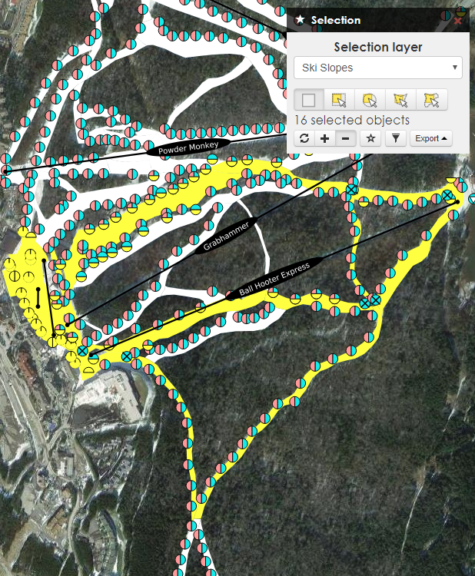 Quickly design and print the maps needed for any project, with your data + aerial, topographic, and custom baselayers. Meet your in-house cartographer, Ops Map. 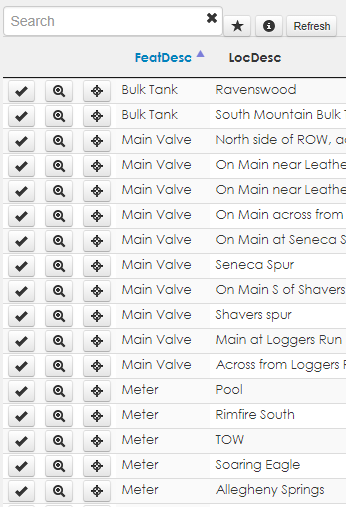 Quickly find features and adjust the extent of the map with Locating and Navigation Tools. Use the history tool to easily return to a previous extent. 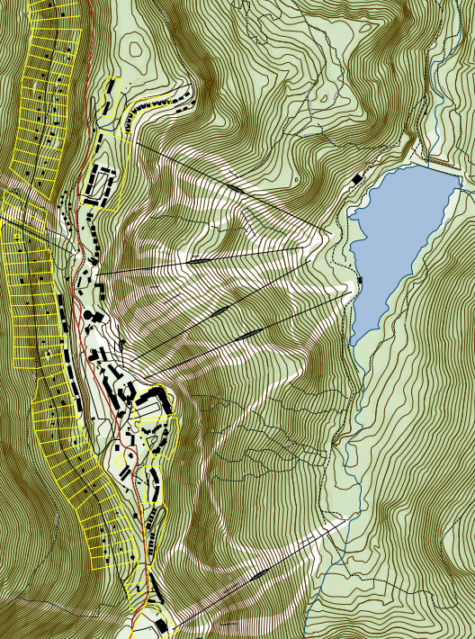 Easily choose the map layers you need for any project. 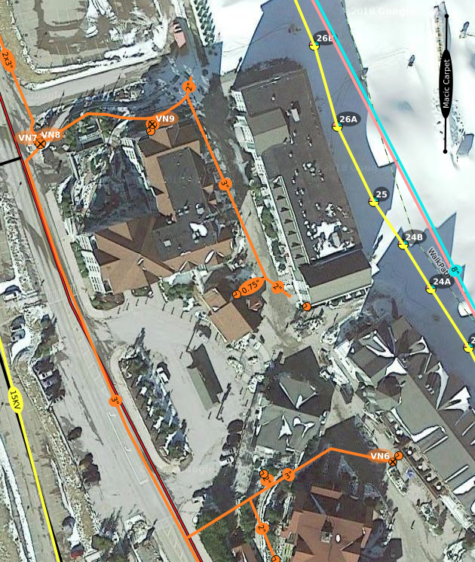 Select from your custom layers + a variety of basemaps. Scale based labeling and intuitive symbols mean you get a clean, concise document with plenty of detail. 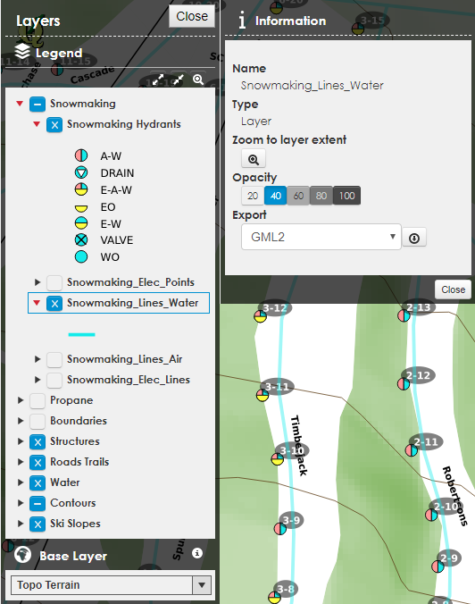 Using the Data Tables function, view detailed info about selected map layers, or your filtered selection. 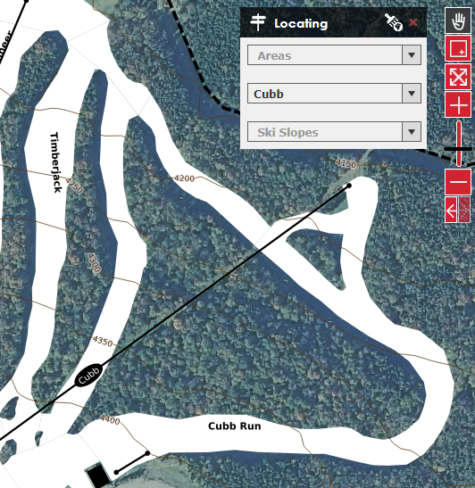 Choose from useful tools to select features from the map, geographically filtering your data. 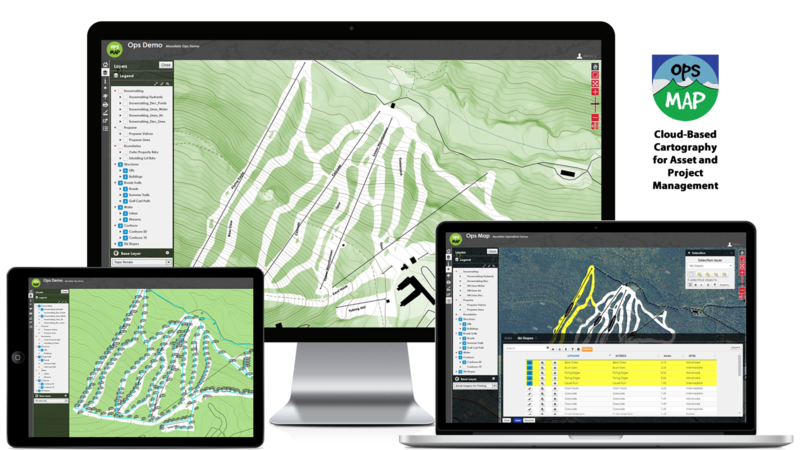 Print full-featured maps in a variety of custom templates setup for your printer and plotter. Save your layout easily with the permalink tool. 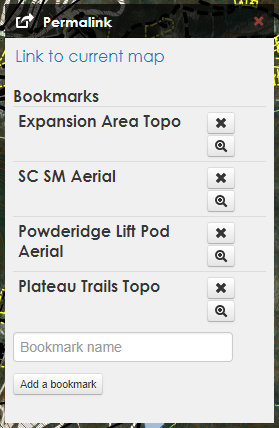 It creates a bookmark to your map for the next time you need it.